Please note that this package has expired on Sep 30, 2018, How ever please submit your request below and we will contact you. 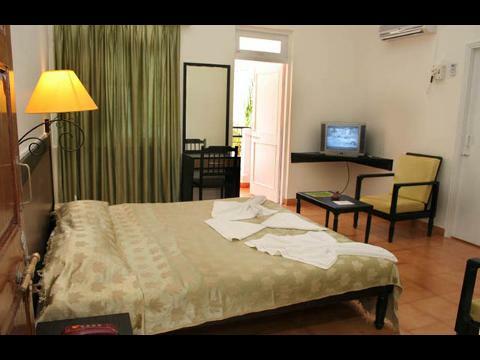 Introduction: Alor Grande Holiday is a beach resort in Goa ideal for the budget traveler. 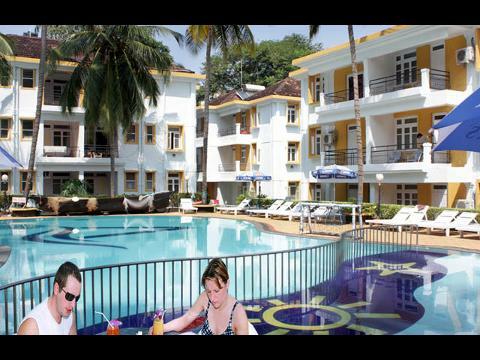 It is situated just 500 meters away from the beautiful Candolim beach of Goa with its silvery sands. Alor Grande is perched in the heart of the village. 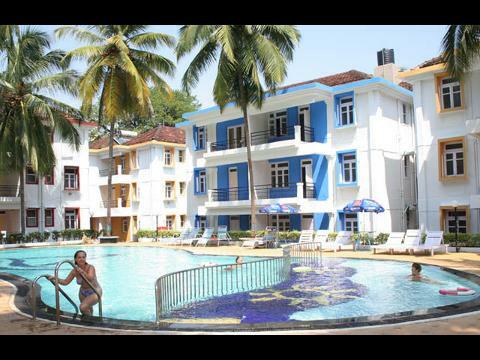 You can enjoy here the tranquility of the true Goan way of life. Description: Alor Grande Holiday resort offers you well appointed twin bed rooms that overlook the picturesque center courtyard, having a large swimming pool surrounded by tables interspersed between tall swaying palms. Enjoy the luxurious amenities of this quiet lake front getaway where you can take a dip in the outdoor pools, relax in the whirlpool or enjoy fishing, canoeing and other water sports on Lake Bryan. 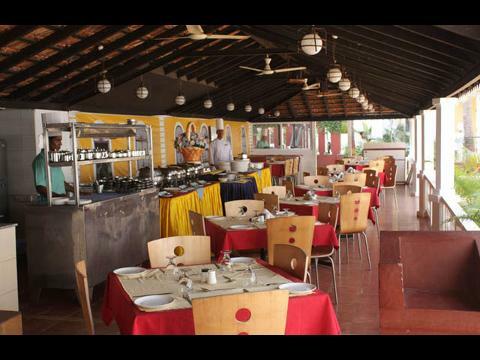 Facilities: A variety of cultural programmes like folk dances and theme evenings with a live band are organised by the resort. 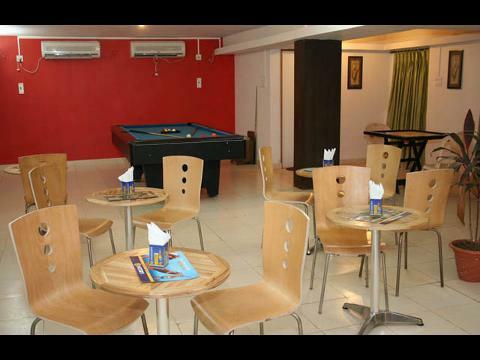 Indoor games include pool, table tennis, chess, carom and darts. 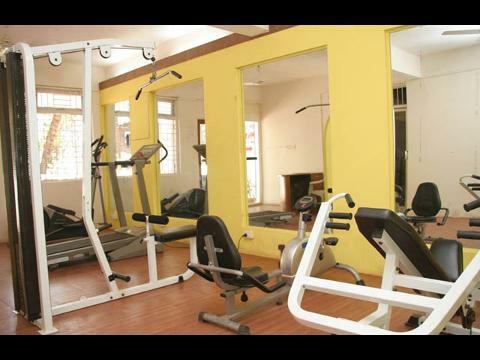 Keep fit at the mini gym or rent a bike and go exploring Goa Alor Grande holiday resort offers the poolside bar has athatched roof which blends well with the natural surroundings and gives it a beach shack look. Refresh yourself with cocktails and drinks as you relax with a pleasant poolside view. A variety of cultural programs like folk dances, live band and theme evenings provide entertainment. 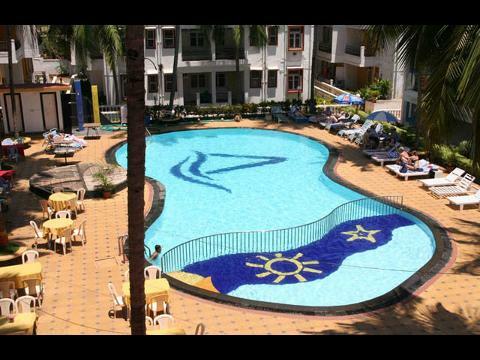 Enjoy the poolside barbeque. 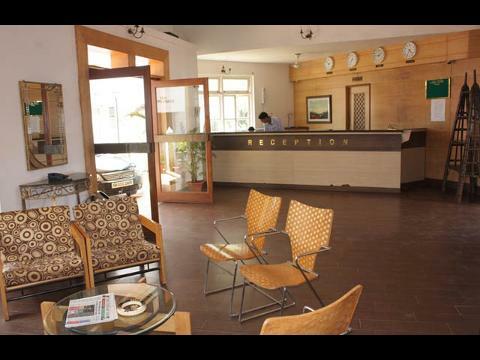 Other everyday facilities include a well equipped conference hall, a boutique and souvenir shop, sightseeing tours assistance, ticketing, and even babysitting services.